Making places better to work, shop, learn and live. In many cases, the measures that will create a happier, healthier, more comfortable and more productive environment for employees and customers will also result in reduced energy costs. Implementing energy conservation and indoor air quality measures improves company profitability all around, and also can help reduce sick days and mitigate liability issues. Many organizations use LEED Certification, with emphasis on water and energy efficiency as well as indoor environmental quality, as a guide for environmental responsibility and leadership. Click below to learn about one such building. Energy and other utility costs are often the most expensive part of running a business - second only to human resources (wages and benefits). If you could optimize productivity from your largest financial cost (people), wouldn’t you? 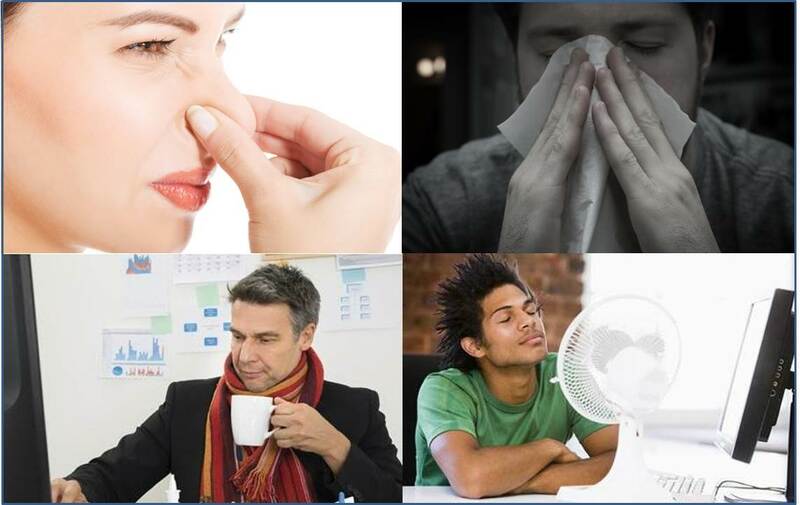 More and more research is being done on “healthy buildings” and how simple improvements in indoor environmental factors can improve the overall health, and cognitive function, of building occupants. These factors, or Health Performance Indicators, consider your building’s lighting, noise, air quality and ventilation, water quality, thermal comfort and more. 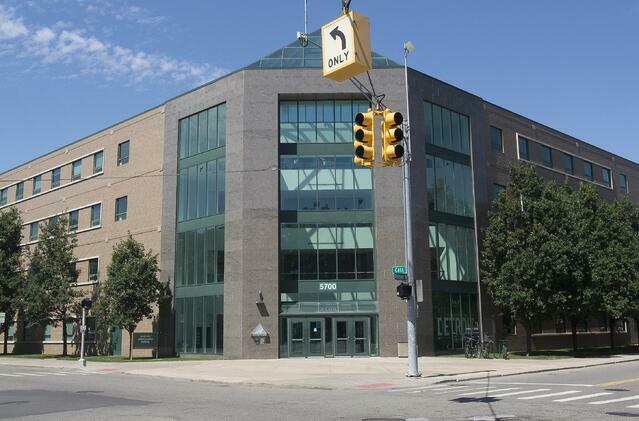 Since the energy efficiency audit and retro-commissioning of Wayne State University's Academic Administration Building, occupant complaints have been virtually eliminated. Click below to learn more. Let NCG help you be a productivity hero.